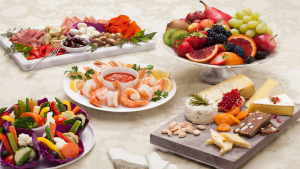 Gelson's Market is recognized as one of the nation's premier gourmet grocery stores. This Century City location is tucked into the Westfield shopping center near AMC movie theaters, with easy valet parking. Near the intersection of Constellation and Century Park West. 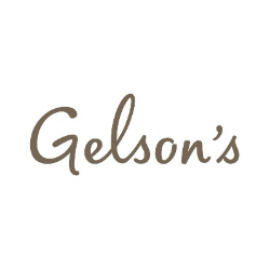 Gelson's Market is singularly known as the best market for superior produce, an extensive floral department, highest quality meat, seafood and deli, an unmatched selection of wine and liquor, and exceptional service.